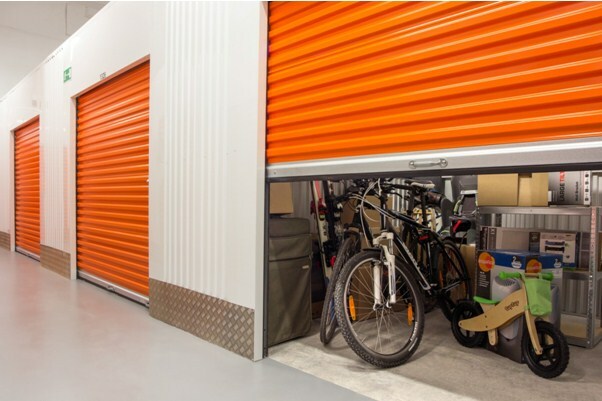 Storage facilities are a great way to nullify your storage woes. Here are some features you must ensure your storage facility or storage company provides. Certain weekly hours of access may not suit your requirement. Hence, look for storage facilities that provide 24/7 access to your items. Determine how often you will need to access your items before navigating through the accessible hours of different storage companies. 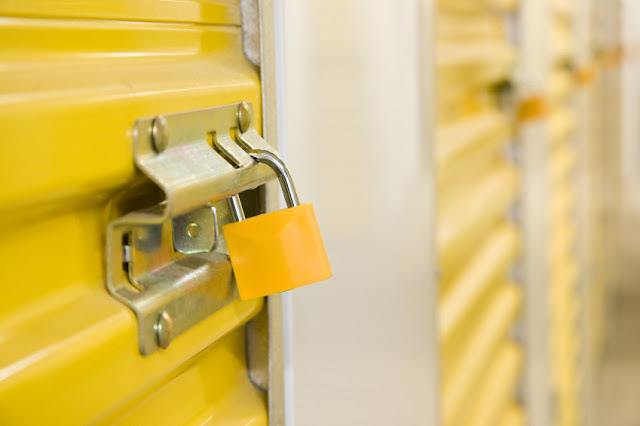 You want your possessions to be secure, so security is a priority when choosing a storage facility. Make sure that the storage company offers the following security and safety features. Make sure that your storage unit is equipped with fire alarms and other equipment like sprinkler system to protect your items from any kind of damage due to fire. It is a must to verify whether our storage facilities provide the right kind of protection to the items thus ensuring the well being of the materials stored. For instance, the storage units must provide adequately ventilation through pores at the top of the walls, or a good ventilation system. This is important to ensure proper aeration to prevent any mildew or dust accumulation on the items stored that can cause damage. Contact our reliable team of Movers In Qatar for a hassle free storage and moving process. For more information please visit our website @ StorageinQatar. How Self Storage Facilities Ensure Safety Of Your Children? Living in a clutter-ridden house is a compromise with proper utilization of space that has a major role in creating a positive and peace-worthy environment at home. Let’s see how storage facilities protect your children from getting hurt or even facing severe consequences. Good and reliable self storage facilities not only provide adequate space for storing of items but also keep away children and other family members from sharp tools and equipment. It is not wise enough to have lot of tools and other dangerous equipments kept around your house. They pose threat especially to kids as kids have a tendency to fiddle and fuss with these sharp items thereby hurting themselves. It is therefore important to keep such items out of reach from children. The self storage houses provide a best way to store your items in complete safety, also being far away from the reach of kids. Hence, if you see tools like saws, drills, power tools, and ladders often lying around, transfer them to a self-storage unit to prevent any accidents or injuries. Other than that, if you have large items like canoes and cars, which consume a large space and require 24 hour security, it is better if you’d move these items to a storage facility. The storage facilities are specially designed to store such valuable items like cars, and ski boats having facilities like weather and dust protection. Storing these items for long term durability individually can be much resource consuming. However, renting a self storage unit is anytime cheaper and more secure. For more information visit our website Storageinqatar.com. 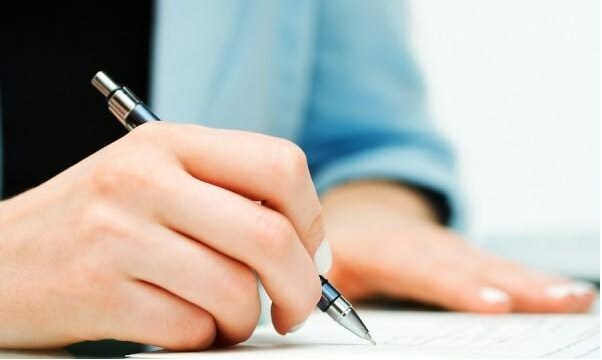 What You Must Know About Self Storage Contracts? 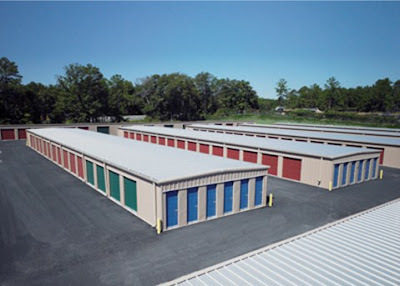 Self storage units have helped millions of people take a sigh of relief when they were entangled in the mess of things acquired and no space available to store them. For me, self storage units have been a real shot in the arm where I remember how they helped me store my valuable collection of skateboards when I had no space in my garage and home. However, I did not know one thing about self storage I should have known that could have caused me no unnecessary hassles. It is about the self storage contracts. 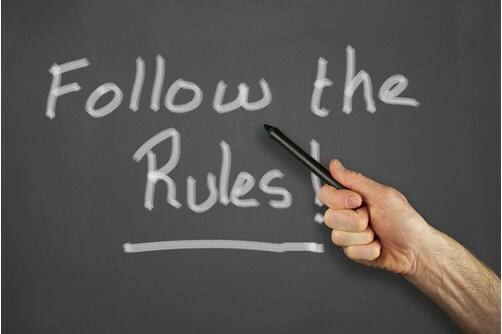 Knowing about contracts is as important as knowing about the right self storage unit size. You see most self storage organizations will ask you to make upfront deposit. Know what are the different types of deposits you may have to make? We are a reliable team of Movers & Packers in Qatar. Contact us for any kind of storage help. Your car is one of your most valuable and heaviest possessions that obviously needs proper treatment while moving. Here are simple tips to have your car transferred to your new home without damage. 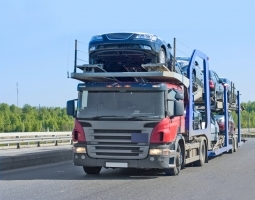 Have a thorough look at your car before getting it placed it in the moving container. This is important to be aware of the current scratches or dents if any. 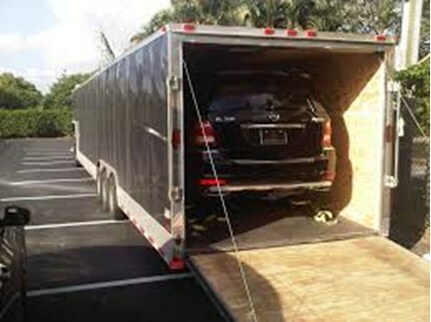 You can then re-inspect your car after the movers take it to the new destination for any new damages. Tip- Inspect your car thoroughly prior to inspection with the movers. Free you car from moveable items like antenna or radio or anything that dangles around in the car that can be detached. They can easily fall loose and cause damage to the car. Cross country moving a car seems difficult? Not really. Just hire a driver to ship your car. You can even ask your expert driver friend to drive the car. If you choose the drive mode, do know that you car will have to go through obstacles like mud, rough terrains, dirt on the roads and so on that can damage your car. Not to forget unfortunate weather conditions! It is better to have your car shipped. If you choose the open container, it’s cheaper than the closed containers. But if you car is too pricey, closed container is a must. International Removal Services Qatar would like to suggest you to have a sense of humor while on the move. It cheers you and your friends a great deal! 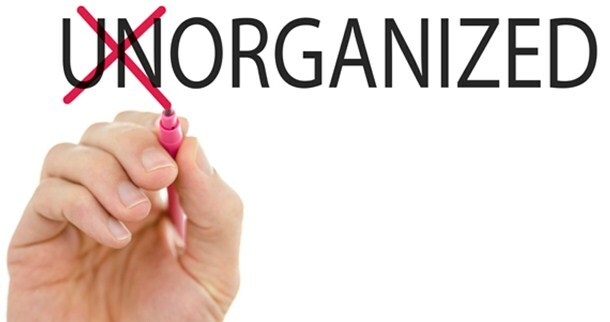 Make your tomorrow, easier and more organized today. Learn how, browse further now. To-do list helps you manage things in the appropriate manner. You know things in advance. 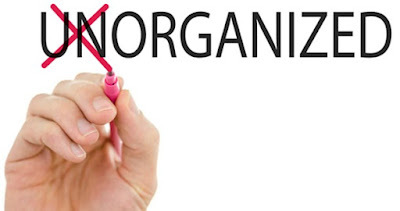 For example, your to-do list buzzes you to keep your garage tools in the garage and not in the guest –house. So apart from managing things, a good to-do list app manages space as well. And Wuderlist app is a great app that helps boost productivity, tracking, and storing things in the right place. Additionally, you can share your to-do list on the fly with friends, family, and co-workers. Thus, it also saves time and encourages teamwork. There are multiple reasons for cleaning house regularly. Apart from sustained hygiene, cleaning your house strips away-unneeded items. It de-clutters your house and makes storage space for new things. BrightNest is a great cleaning app that enables users to access and receive cleaning guidance and home maintenance guidance related help. The cool feature about this app is that it gives solutions based on individual personality types. Need help in cleaning your house and stocking items elsewhere? There’s a warehouse storage in Qatar ready to disperse trucks your way.